NintendObserver’s select content on Google Home. 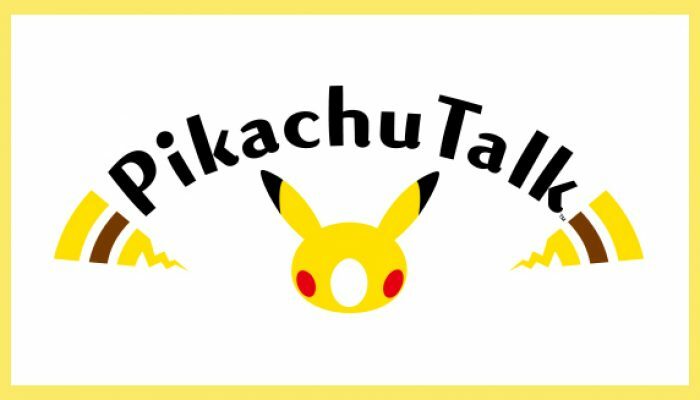 With the Pikachu Talk skill for Amazon Alexa or Google Home devices, you can now experience the joy of chatting with the famous Pokémon. Pokémon – Multiple Ways to Celebrate Pokémon Day on February 27! 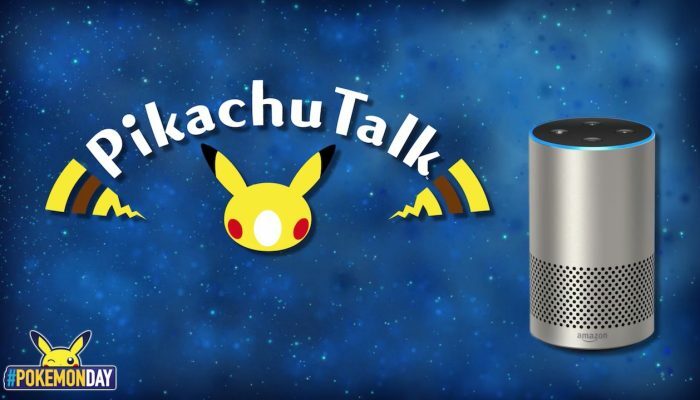 Also introducing Pikachu Talk for Amazon Alexa and Google Home. 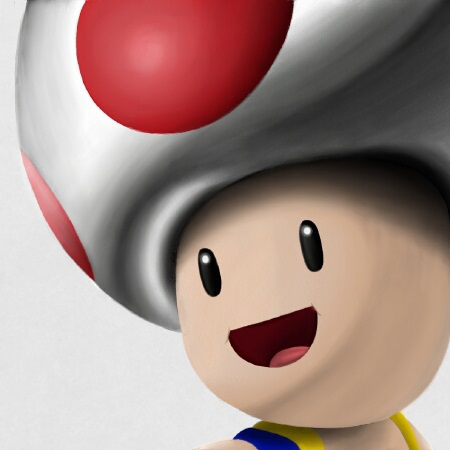 Comments Off on Pokémon – Multiple Ways to Celebrate Pokémon Day on February 27!